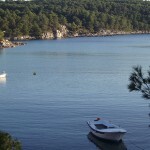 is the highest and third largest island in the Adriatic Sea. The island is well known for its quality stone used to build many palaces. 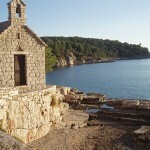 This is the island with the only stone mason school in Croatia. 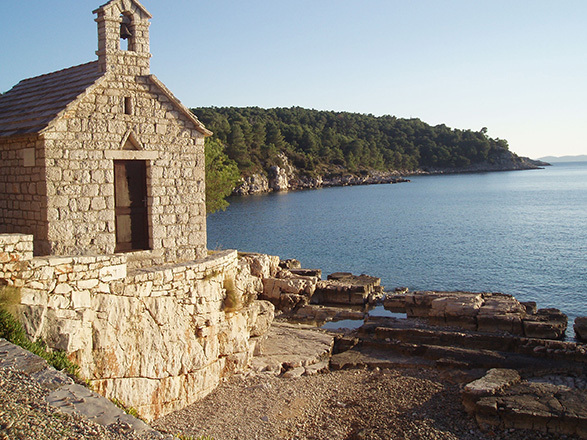 Built with Brač stone, facing the sun and the sunrise, protected from the harsh winds and refreshed by the summer afternoon breeze of the maestral, Milna is a calming haven for both people and boats. 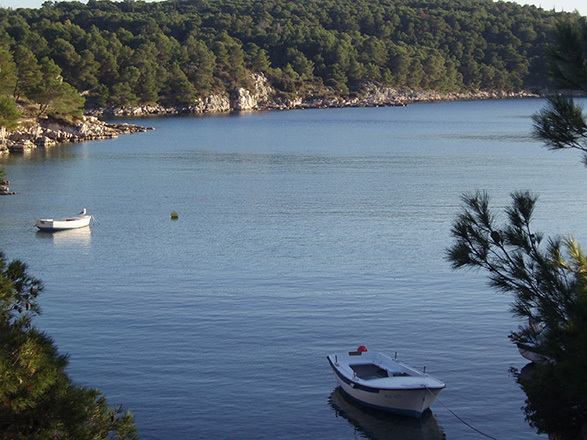 is situated at the base of a deep bay at the south-westernmost point on the island of Brač, and is protected from the elements and anxiety of modern life. It is a village that has a rich fishing, maritime and wine growing history evoked in the captain’s palaces and fishermen’s and peasant houses. 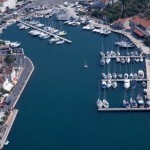 The nearby marinas and the wonderful sea are a true paradise for sailors and lovers of the sea depths. 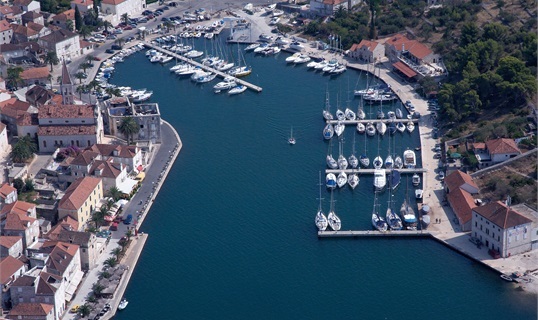 For enthusiasts of cultural heritage and adventure, the vicinity of Dubrovnik, Zlatni rat, Cetina, Split and other interesting destinations offers the possibility for numerous of excursions. "Palma" turned out to be a real find for us and a true gem of Milna. After we visited it the first time, we went there every day for our midday meal. The food was simply scrumptious! Seabass fillet with artichoke risotto became one of our favourites, it was just perfect! What we also enjoyed immensely, was a savoury and generous fish plate and exquisite seafood risotto with tender anemones and decent amount of other frutti del mare. Panna cotta with truffle honey was simply breathtaking. Generally speaking, "Palma" is a combination of fine food, great service and reasonable prices. We could come back to Milna just for the restaurant, if for nothing else. Definitely recommended.